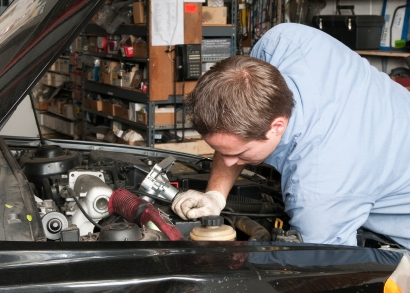 A how to on the pros and cons to taking your automobile to the dealer or the local shop. 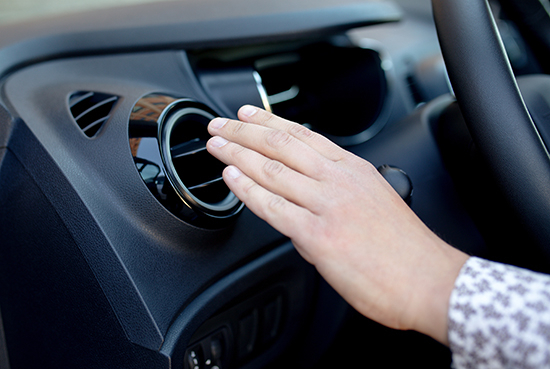 Taking care of your vehicle can save you serious money in fuel and resale value, but you may have found yourself wondering if you can save even more by taking you car into to the local mechanic rather than the dealer. Maybe the ghost stories about cars coming back from local guys with more things broken than fixed have kept you away, or you're perhaps you are just worried about voiding your warranty. Either way, the truth is there are benefits and drawbacks to both the big boys and the local guys. Paul Yotka, Service Manager at Steven Toyota, Kia and Scion in Harrisonburg, Va., will tell you that there's no question about whether or not you should bring your car home for regular checkups and maintenance. "We have factory trained technicians who will diagnose the problem right the first time," he said. "A lot of little shops don't have the tools to do so." According to Yotka, one of the dangers of going to a smaller garage is that diagnosis is a guess and check situation, meaning that you may end up paying to replace perfectly good parts. That doesn't mean misdiagnosis can't happen under factory care, but the service manager says his one-two combo of experienced personnel and high-tech tools limits that likelihood. Randy Faul, the owner of a two-bay family shop in the same town, represents the flip side of the coin. Faul says his biggest expense is keeping up with changes in technology and the tools necessary to repair today's increasingly computerized cars. "We've got all the scanners to test pretty much anything," he said, "but the dealers don't let all of the information out on newer cars, so we can't do everything." Training and experience can make the difference between going on your way after repair work and limping back through the garage doors a week later. 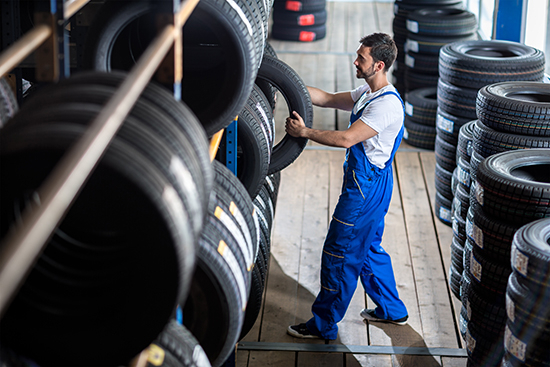 Factory service shops tend to have the resources to keep their worker bees up to date on training and new vehicle systems, where as smaller outfits may not. Yotka was proud to point out that one of his Kia service techs was ranked third in the world among technicians after a competition in Korea. "It's easy to fix cars when you've got guys like that," he said. Faul says dealers are constantly searching for new auto technicians, meaning there's a significant turnover rate and a good chance a greenhorn is going to be wrenching on your ride. The Local Joe says that his son, the only other worker in the shop, has over four years of technician school behind him. Faul also claims a level of personal service that many large dealer shops can't offer. While that warm fuzzy feeling is hard to quantify, it means a lot to be comfortable letting a stranger poke around under your hood. "I'm able to help people," Faul said. "It's not all about the bottom line at the end of the week for me." But in the end, where you go is probably going to boil down to the mighty dollar. So what's the difference in cost? Straight from the dealership service center, using factory parts, Steven Toyota quoted us a price $490 to replace an alternator on a four cylinder, 2004 Toyota Camry, with a little over an hour in labor. Faul's Garage quoted us a price of $191.49 for the same work on the same car-less than half the price of the big boys. The difference in price comes from the selection of parts. Yotka and his crew are using factory replacement parts. Faul and his son are using aftermarket pieces unless specified by the customer. "The lower price is the reason most people come to a local shop, normally," Faul said. "That, and I treat them the way they want to be treated." Are the factory parts worth the $200? The Toyota team says that the exact, factory specified part will make all the difference in the world. Faul, on the other hand, said he's had very few problems with aftermarket pieces. In DriverSide's "Parts & Accessories" section you'll be able to review different aftermarket parts and their prices specific to your car. This will give you a good estimate of how much you'll be charged for them when you take your car in. So, you may be able to save more than a few pennies by taking your ride somewhere other than the dealer for routine service and small repairs. Both shops said that doing so is unlikely to void your vehicle's drive-train warranty, but you should always check with your manufacturer first to make sure. Yotka was quick to point out that if your car still carried a comprehensive warranty, any repairs would likely be free from the factory.